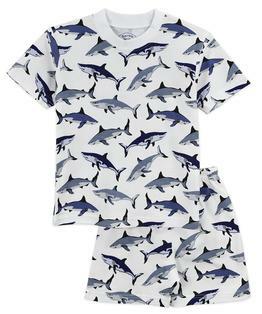 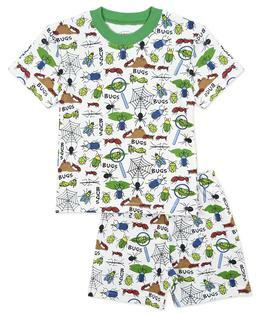 Sara's Prints warm weather pajamas feature easy going shorts and a matching short-sleeve top. 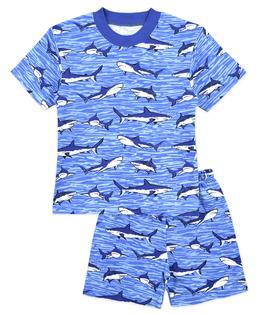 Crafted of a soft combed cotton blend with stretch rib-knit cuffs and an elasticized waistband for added comfort. 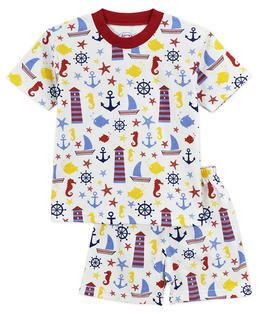 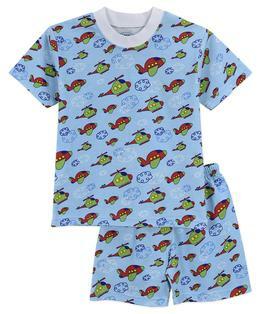 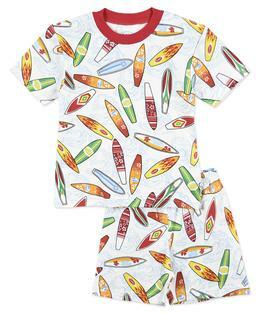 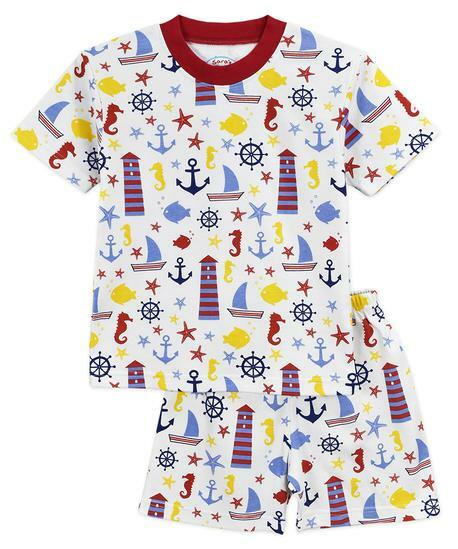 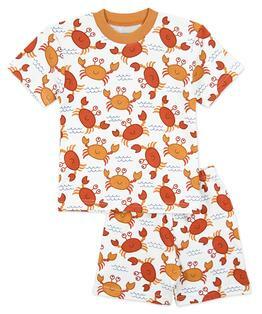 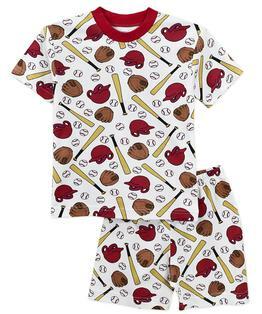 The inherently flame resistant 55 percent cotton/45 percent mod acrylic fabric allow these pajamas to have a loose fit. 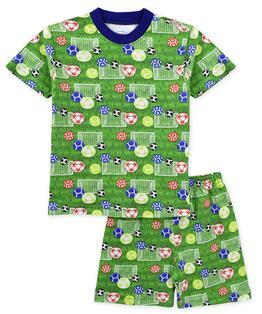 Choose from one of our iconic patterns (or grab a few).